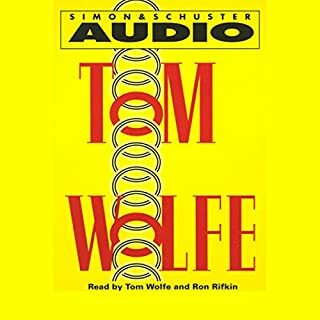 ©1975 Tom Wolfe (P)2000 Blackstone Audio, Inc.
Id reccomend this book to artists, art students, and anyone who has ever stood in front of a painting and thought "I just dont get it." It's funny, succinct, and I'd honestly listen to Mr. Cropp read a telephone book. Its short so I'd just pay the $10 rather than using a credit if I were you. 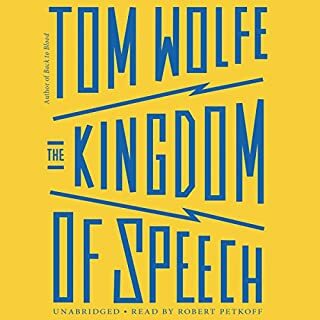 Having read the texts Mr Wolfe references I can say that he hits it spot on. Anyone following art theory writing and its current trend can vouch for it. 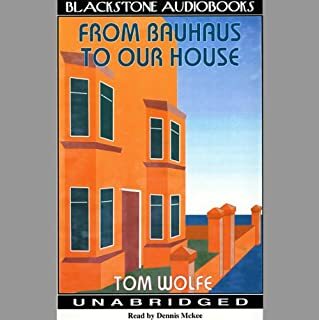 His comments shine a light on the basic ideas and the writers who cast such a towering shadow over the art world and continue to do so in the universities to this day. What did you love best about The Painted Word? Modern art is art because of the ideas it represents, rather than aesthetics. In fact, the lack of aesthetics is of primary importance in many forms of modern art. This lack of emphasis on the visual aspect of modern visual art may be the factor that differentiates modern art from its predecessors. Extremely well read and written with humour art history book. Excellent listen for the road. The sophistication of the book will elude many, but I have the education and attention to find the points he makes exquisite fun. 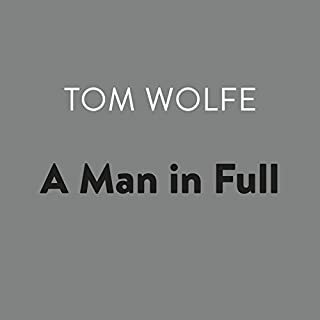 The intellectual independence Wolfe often displays is often avoided by reducing the effort to fashion. This book examines fashion in a way that allows intellect to escape fashion and understand the voice of art rather than commerce. Commerce may decide what and how we value image, however, image must stand without that decision in intimate understanding. Wolfe seems to understand the predicament well. You will be submerged in more details, flavors and connections of modern art world history you have ever excepted. True quality of story telling. Nothing alike. 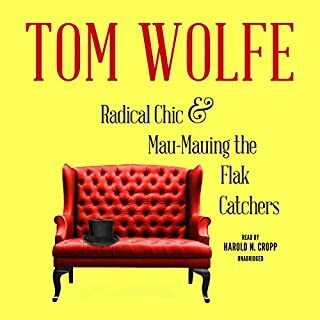 I like Tom Wolfe. His writing never fails to be engaging, hilarious, and eye-opening all at once. This book was no exception, however; if the extent of your contemporary art education stops at "What Are You Looking At?" and thumbing through the New York Times Arts section occasionally - please, do yourself a favor and read a bit more before aligning with Tom's side of the argument. 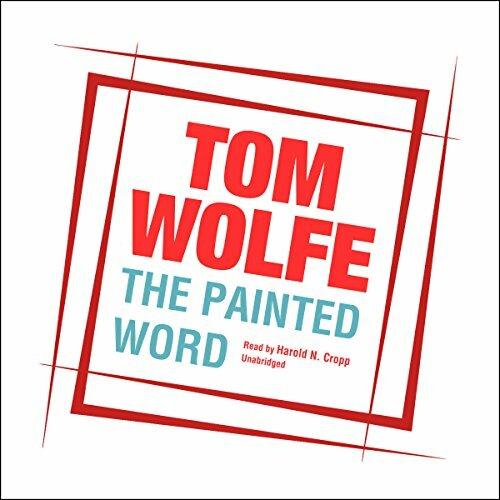 What did you like best about The Painted Word? What did you like least? It is very informative, though a bit hard to absorb as an audio book. The description of the devolution of art and the dominance of the critical thought of the times. It was somewhat stilted and pretentious. Was The Painted Word worth the listening time? 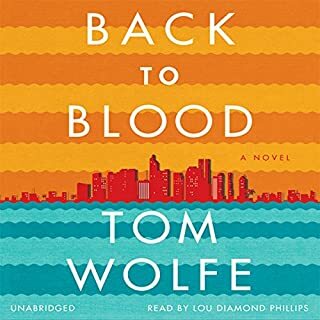 I was expecting a fast paced Wolfe work and got an art lecture. I now know more about something that I really did not neet to have confirmed...modern art is anything but "art."